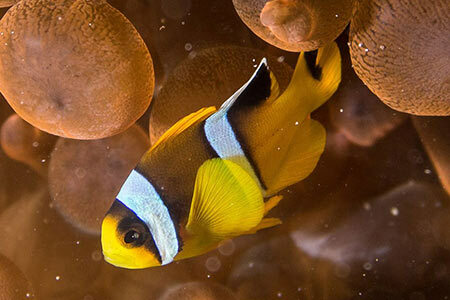 Mozaik Underwater Cameras is a global company and strive to provide customer service in several languages such as English, Spanish, French, German and Hebrew. Feel free to contact us using the contact information below in any language of your choice and we will be happy to assist you in finding the perfect gear for your budget and needs. We are available most of the time for online consultation. Click on the chat button (see tabs on the left) and we'll be happy to advise. 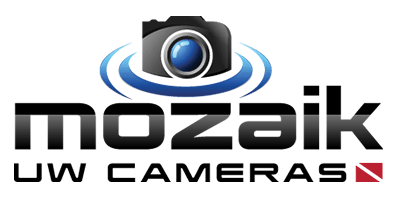 Mozaik Underwater Cameras is a Canadian based Photo and Video store. As an authorized dealer of almost every leading brand we are committed to a high level of service and quality which we are practicing day by day. Amphibico - Video housings for high-end Sony and Panasonic video cameras. 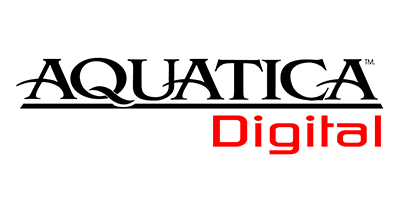 Aquatica - Top of the line aluminum housings for DSLR and mirrorless cameras as well as optics, viewfinders and TTL circuitry. 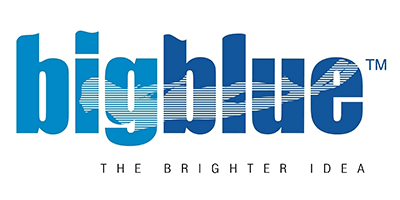 BigBlue - Manufacturer of LED video lights, diving lights, and accessories. Beneath the Surface - Manufacturer of Aluminium arms and tray for strobe and video light mounts. 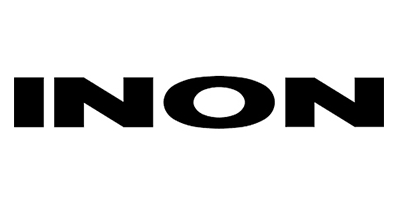 Canon - Among the top 2 camera makers in the world and manufacturers of underwater housings. 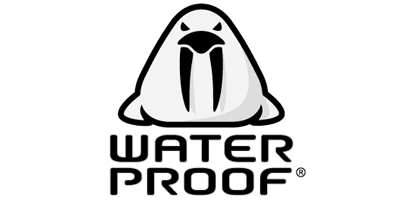 Cressi- One of the world's leading brands for scuba and free diving gear. 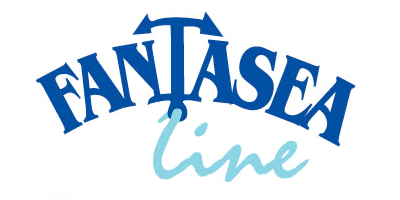 Fantasea - A leading manufacturer of UW camera housings,lights and Wet lenses. 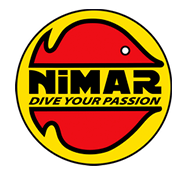 Ewa Marine - German brand of flexible soft housings for watersports and shallow diving. From smartphones to DSLR and cinema camcorders. 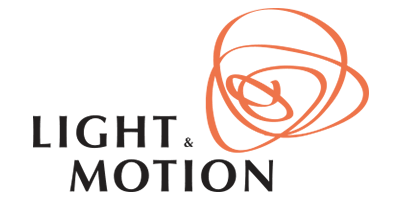 Light & Motion - Makers of the famous SOLA lights, video, dive and photo lights all US made..
I-Torch - Canadian manufacturer of video, dive & focus lights, as well as arm systems and waterproof smartphone enclosures. 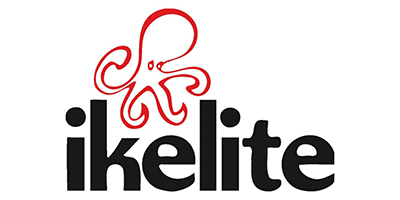 Ikelite - Largest US manufacturer of underwater housings, video housings, strobes, lights and much much more..
Inon - Manufacturers of the leading underwater strobes as well as Macro Lenses and Wide Angle Lenses. 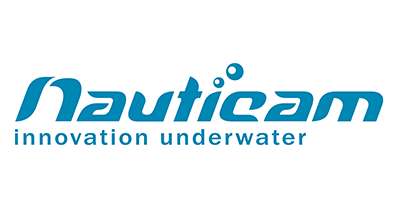 Intova - Hawaiian manufacturer of affordable underwater cameras, Sports action cameras, flashlights, lighting systems and accessories. 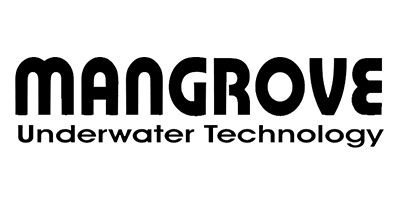 Mangrove by Aditech - Spanish manufacturer of underwater housings, lights and accessories. 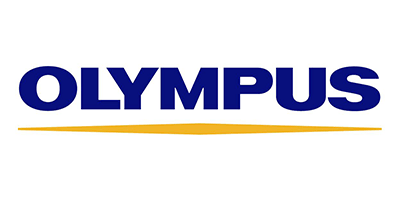 Olympus - One of the largest digital camera manufacturers and underwater housings, strobes. Reefnet - Canadian maker of the famous Subsee Macro lenses. 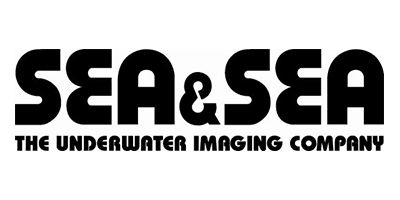 Sea & Sea - Makers of the leading strobes in the market. Also a manufacturer of high-end aluminum housings for Canon and Nikon DSLR cameras. 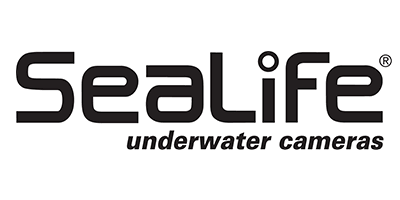 Sealife - Popular brand of underwater cameras, lenses, lighting and accessories. 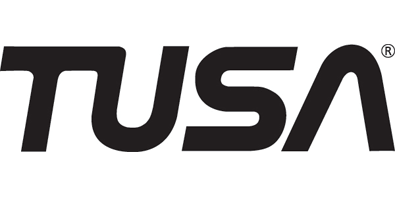 TUSA -One of the world's leading brands for scuba gear. 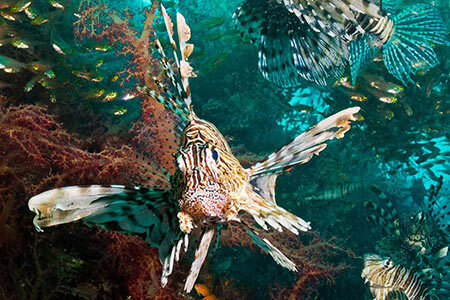 We are divers and underwater photographers for many years. We practice what we preach and do our best to dive with equipment on a monthly basis. 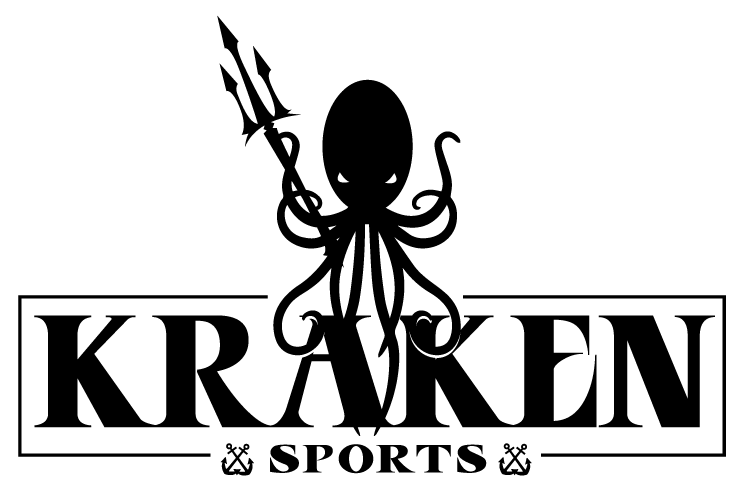 We are also a focused specialty store, which allows us to spend time with every customer and assist him to acquire the best gear for his budget. Mozaik will ship to any destination worldwide. We offer competitive shipping rates to USA / Canada and internationally. We accept payments through PayPal, All the major credit cards and by Bank Transfer. For high valued orders we may require a credit card authorization form filled out and for some orders we will only allow Bank Transfers. Mozaik is proud to be selling on Amazon since 2010 and Ebay since 2004 with a near 100% positive feedback rate. International customers are most welcome to shop with us there at their own language.